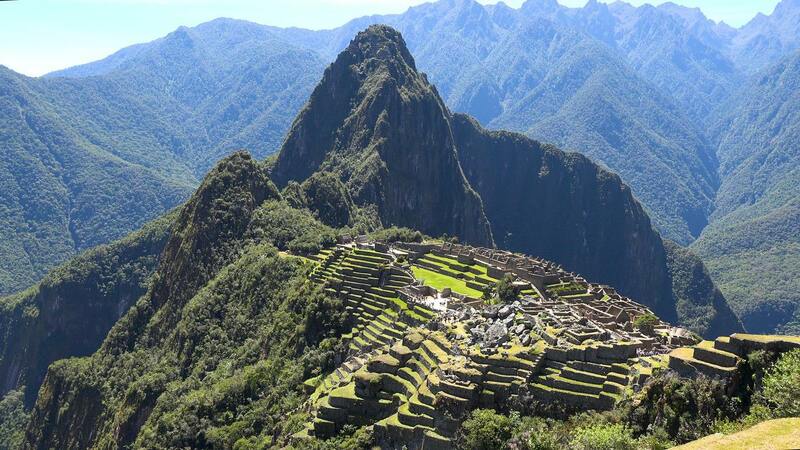 This Macchu Picchu music video was created by my friend Milosh on his YouTube channel, Amazing Places on our Planet. 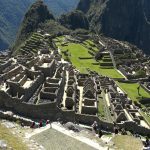 He was kind enough to ask me to create some music for this epic video showing this incredible site in Peru. 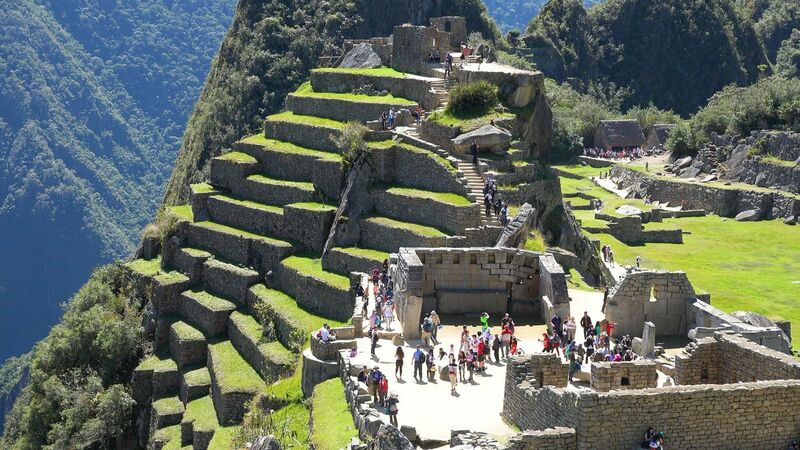 It’s an awe-inspiring place and one that you need to climb up to see which makes it a kind of achievement as well. 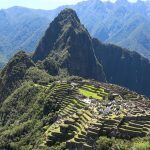 I wanted the music to have some of the feel and tone of the area while still being an original theme that feels universal in its appeal. 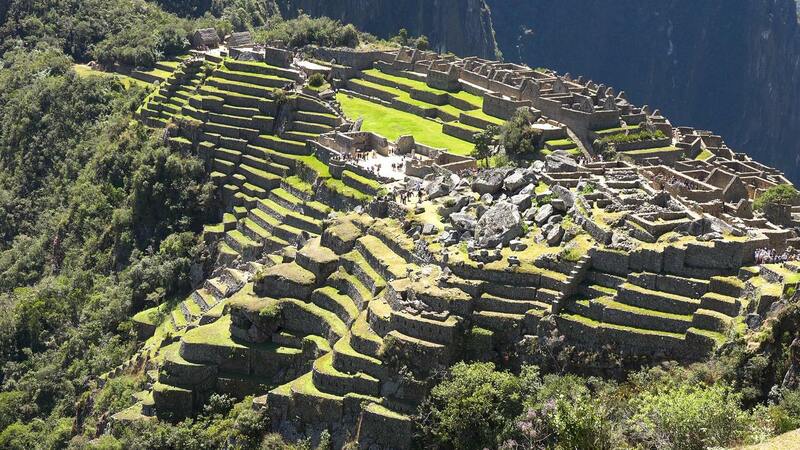 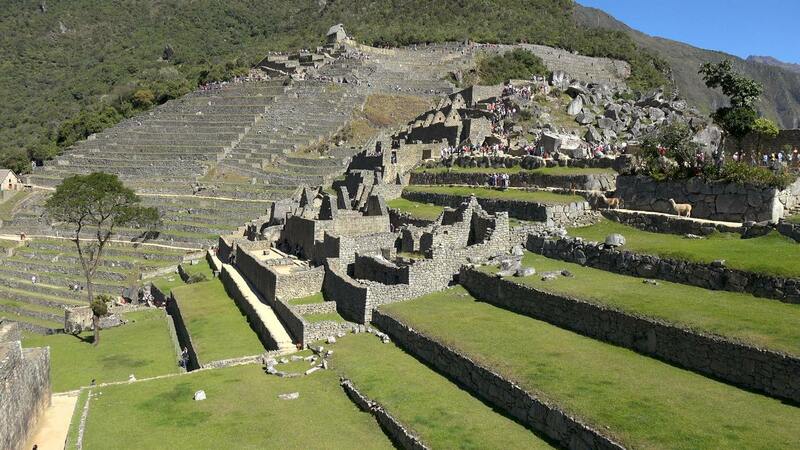 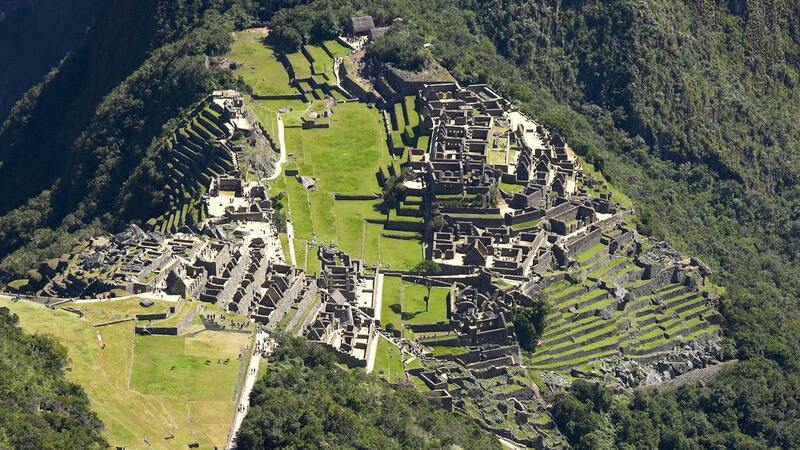 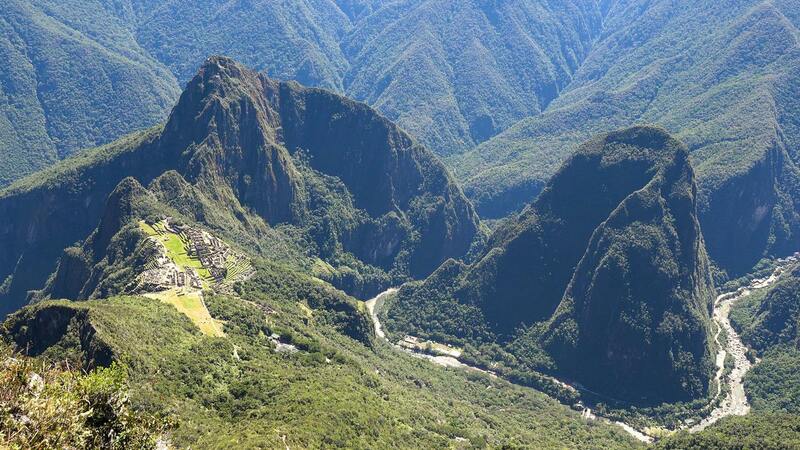 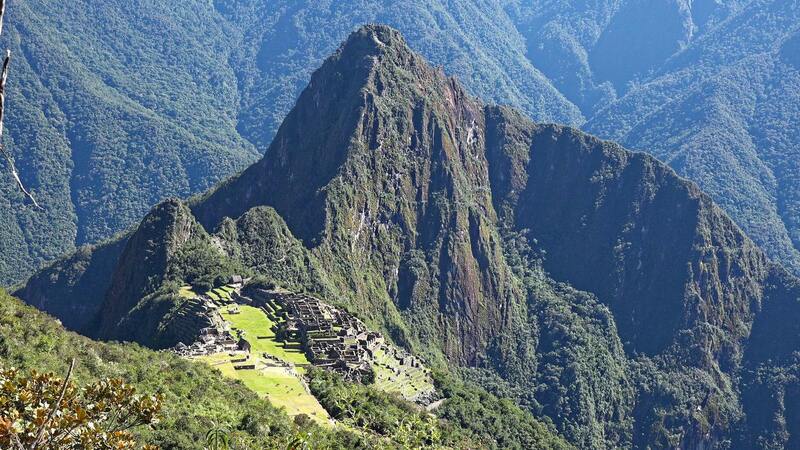 Machu Picchu is the famous Inca city, lost in the Andes for centuries. 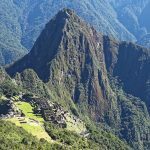 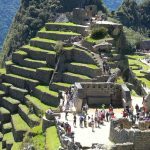 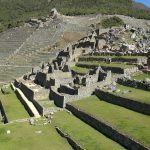 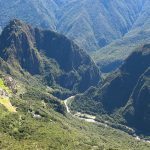 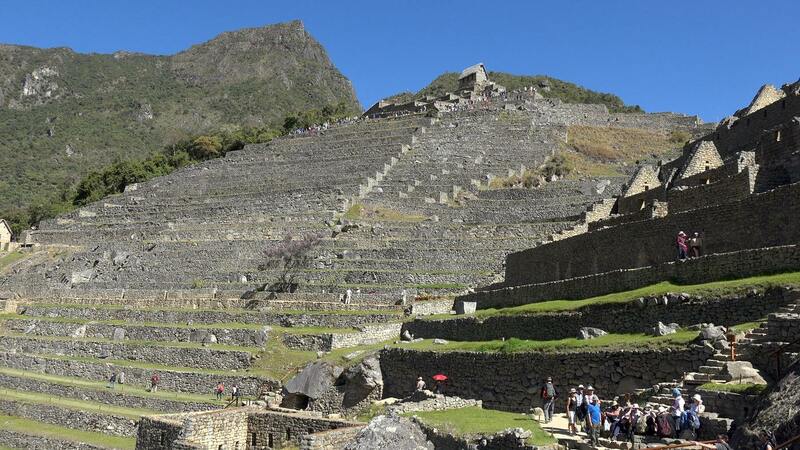 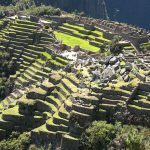 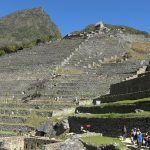 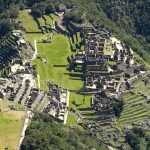 This video features the ruins, surrounding mountains, and views from the Sun Gate and Machu Picchu Mountain. 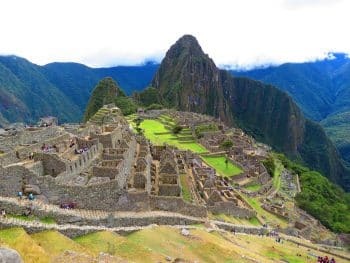 Recorded July 2018 with a Sony AX100 in 4K Ultra HD. 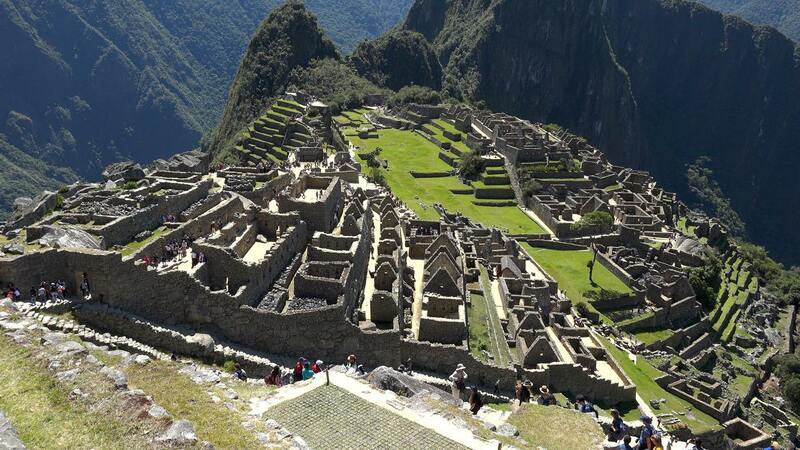 Here are some images that Milosh has kindly shared from the Macchu Picchu footage. 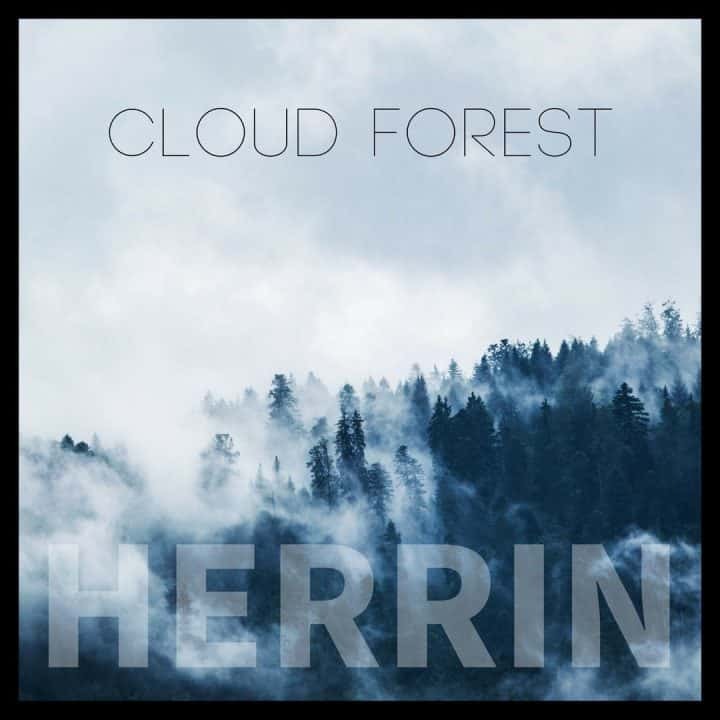 I would like very much to aquire a CD of this wonderful arrangement of music, I find it both relaxing and inspirational your combination of instruments ln this piece of music is a demonstration of your perfect pitch for not only hearing but also your sharing of you talent, well done Herrin.